With an opportunity to expand the business, came a chance to collect two existing neighborhood stores under a new name, Gus’s – the nickname for the father of the original Haight Street Market and first generation entrepreneur who built the family business. This community market, for locals by locals, represents a family heritage of service and devotion to San Francisco and it’s quirky micro neighborhoods. 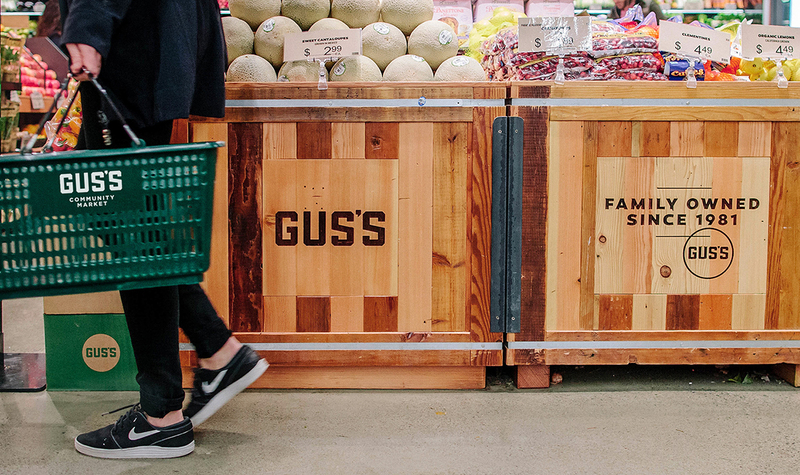 We developed an overarching brand aesthetic for Gus’s Community Market that allows for individual character at each location and developed differing personalities for departments and offerings within the stores. 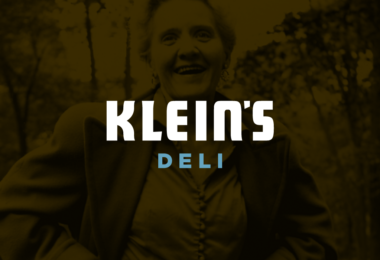 As a family business run and operated by multiple generations – it was obvious the family story had to play a big role, it’s the core of the brand.